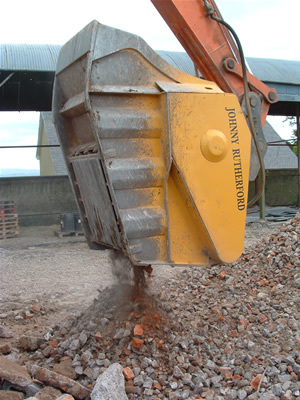 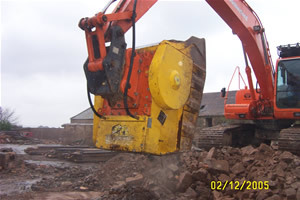 DIG-A-CRUSHER produces the lowest cost per tonne processing on site. 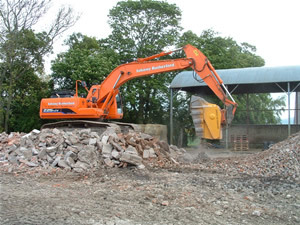 Now you can undertake jobs that previously proved uneconomical by using this compact high performance machine. 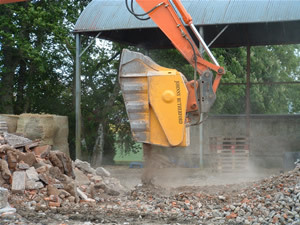 On larger sites, material can be crushed in situ, thereby avoiding the need to move the material to a central area for processing. 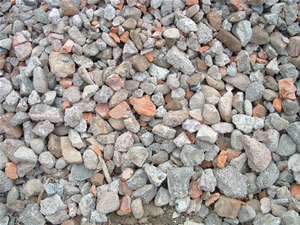 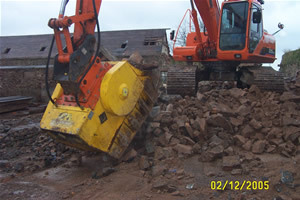 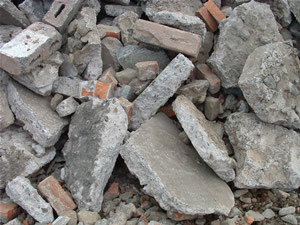 Crushed material can be dropped from 300mm from the stockpile.